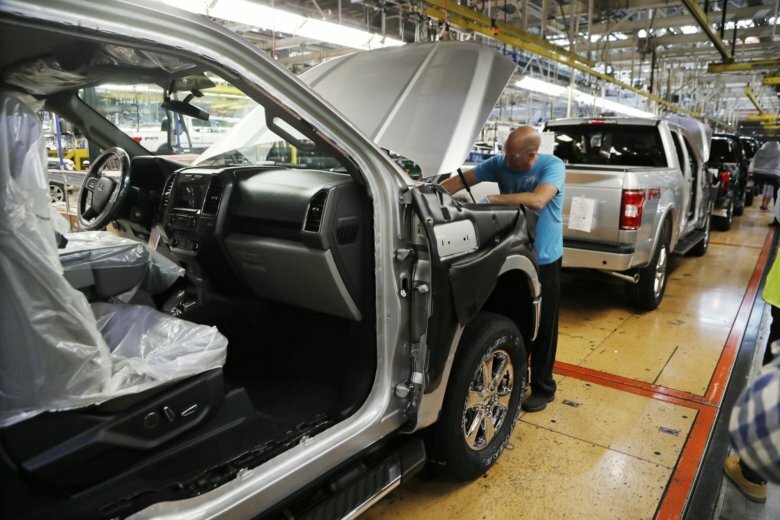 WASHINGTON (AP) — U.S. industrial production increased 0.3 percent in December, led by the biggest surge in manufacturing in ten months. “This was a solid report and a good finish to 2018,” said Jennifer Lee, a senior economist at BMO Capital Markets. The manufacturing sector was also using more of capacity, a sign that companies might need to invest more in equipment and facilities. Capacity utilization at factories increased 0.7 points to 76.5 percent, a solid increase though that’s two points below the long-term average. Manufacturers have benefited from a relatively healthy economy, despite concerns about a global slowdown, a trade war between the United States and China and the waning stimulus from President Donald Trump’s tax cuts.